Genuine Weber Q BBQ Spare Parts. Weber Spare Parts or replacement parts for all Weber Q300/Q3000 Series barbecues. Weber Q300/Q3000 Series Spare Parts There are 2 products. 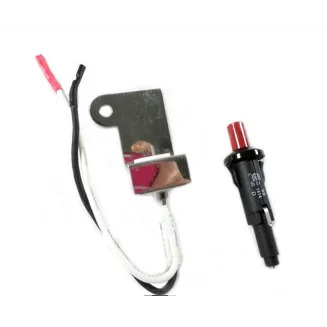 Weber® Q®300 & Q3000 Piezo Ignitor Kit including spark box, push button and wires. 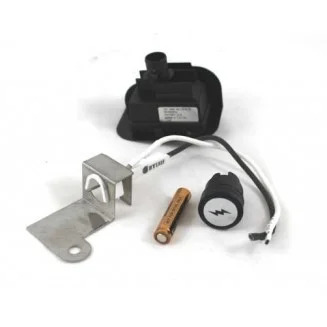 Weber® Q®320 & Q3200 Electronic Igniter Kit - includes 2-pole spark generator, push button, collector box/electrode with offset mounting hole and battery. Genuine Weber Part.